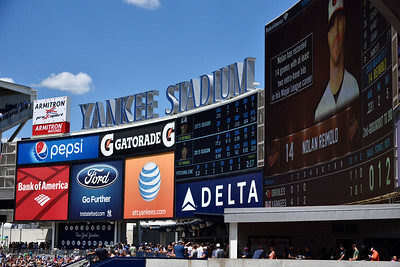 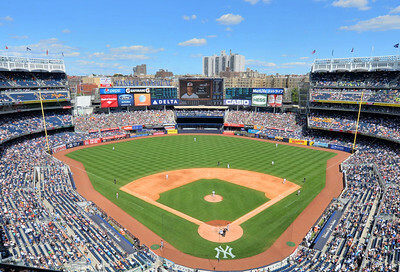 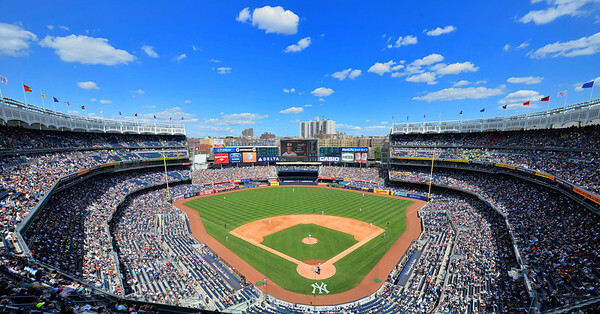 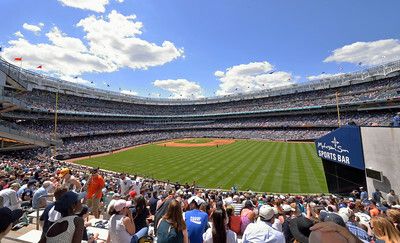 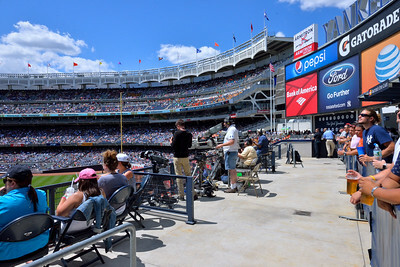 A beautiful day in the Bronx. 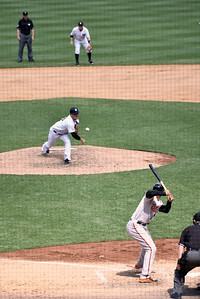 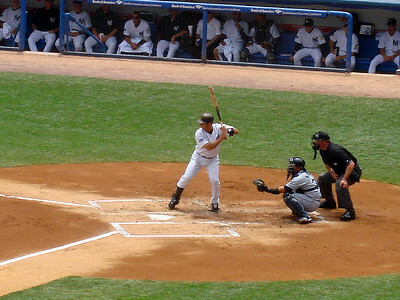 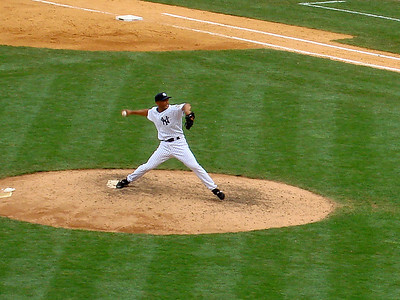 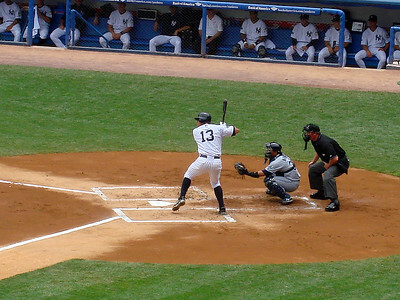 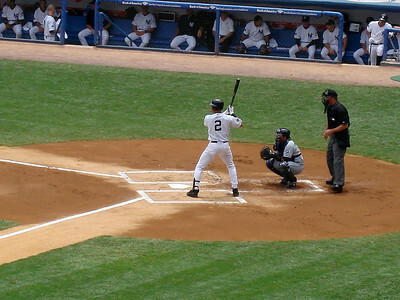 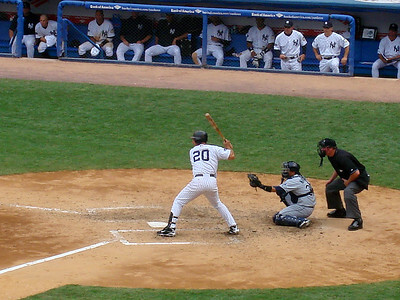 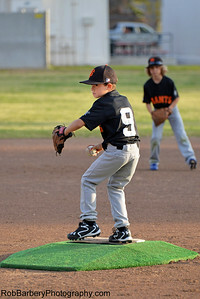 Yankees Pitcher Tanaka delivers to the plate. 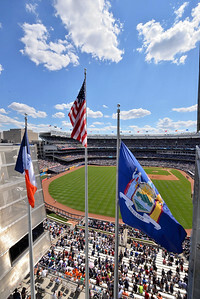 The flags fly above the left field bleachers. 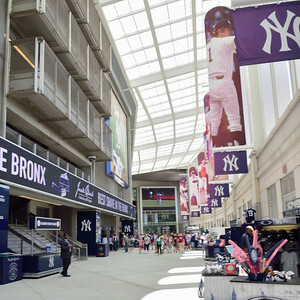 The "Great Hall" featuring banners of past Yankees greats. 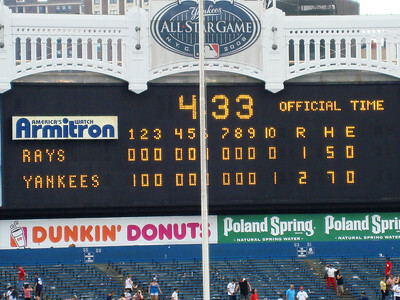 The last game I attended at the old Yankee Stadium, July 2008.